Lawns add an aesthetic value to any property especially when the lawn is well maintained. It provides a pleasant setting for a home and is also an important place for a family to play. Most new constructions are surrounded with an unattractive rocky soil. You may be eager to start converting your unsightly yard, into a lush green lawn, but timing your lawn installation is important, Lawns from seeds are best started in the early spring or early fall especially if you live in the northern gardening zones. This article walks you the steps required to turn your unsightly lot by seeding it, into a welcoming lawn -- the perfect backdrop to your new home. First, clear your yard of the larger unwanted rocks and boulders. Have a good pair of gloves to protect your hands. Renting a skidloader or small loader-tractor may be needed. Grade the soil to ensure good drainage. 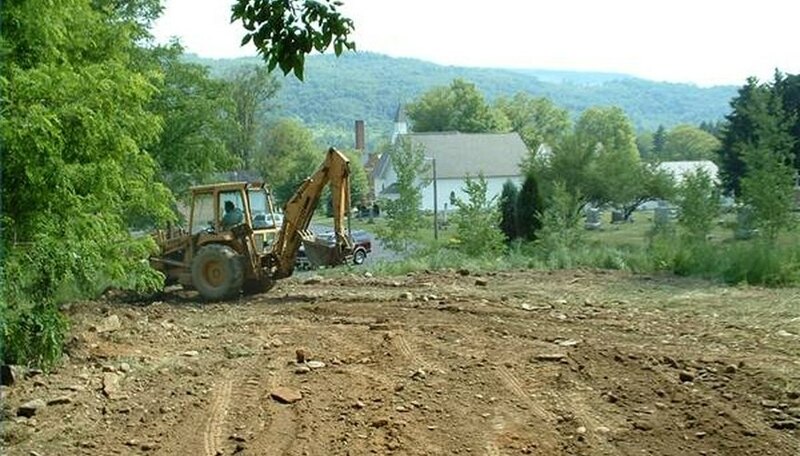 Grading serves a dual purpose: besides sloping the yard for drainage, it aids the removal of smaller rocks. 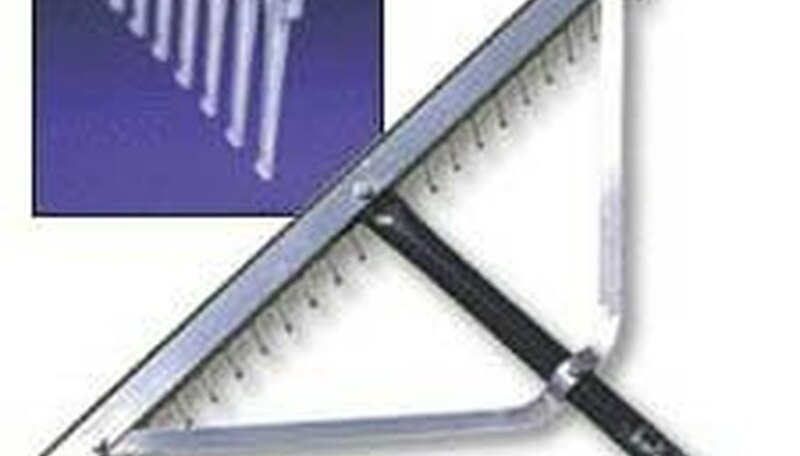 For a small lawn you can use a handheld landscaping rake. Loosen the compact soil, continuing to remove rocks and foreign objects as you work. Using a tiller, cultivate the area to a few inches deep. Do not over fluff the soil as you would a vegetable bed. If your budget allows, consider purchasing topsoil. Add fertilizer when cultivating. A 12-12-12 fertilizer is recommended as it contains all the basic ingredients to provide a good foundation for a healthy lawn. Rolling the ground with a landscape roller ensures a less permeable surface. This allows the water to permeate the soil through capillary action, encouraging deeper roots. Rolling also sets the remaining pebbles, stopping them from rising to the surface when the ground is watered. Seed the lawn. A good rule of thumb: 3 pounds of seed per 1000 square feet. Use a lawn spreader to ensure even distribution of seeds. Rake the seeds with the back of a regular rake, gently covering the seeds with soil. Water the seeding using a sprinkler. Soak the seedbed to a depth of several inches. Mulch the ground to protect the seeding from drying out. Straw is recommended as a mulch, but only lay it to a few straws deep. Lawns need at least an inch or more of water per week in hot, dry weather. 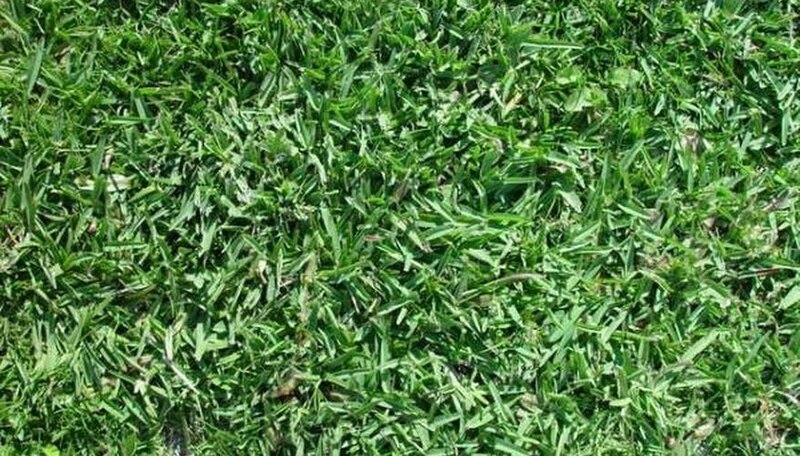 Regular fertilization of your lawn leads to denser, lush grass, and less weeds. Too much fertilizer may infiltrate the groundwater compromising water sources.